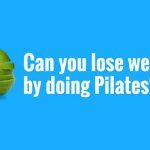 Can You Lose Weight With Pilates? Benefits and More! 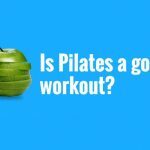 Your Health Matters – Is Pilates a good way to lose weight? Bill: Pilates? It’s an excellent way to lose weight. But there’s so much more to exercise than just losing weight. So, we can assist you to lose weight when you’re in a pilates class but if you are stuck and you find that it’s very difficult to shift weight, you also need to have the mobility and the strength to move your body weight through gravity. Why is that important? So you can actually live life and walk down the Great Ocean Walk in southern Victoria if that’s what you want to do. Or go to Tasmania on the Cradle Mountain Walk or go to Auskick, that’s Australian rules for you overseas people, with your five-year-old grandson. It’s important to have strength, flexibility, mobility. 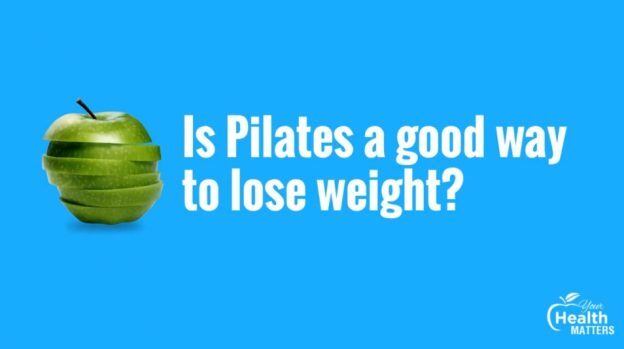 Pilates works on all of these things and as an additional side benefit, we can help you lose weight. 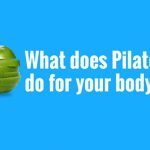 Your Health Matters – What does Pilates do for your body? This entry was posted in Your Health Matters on March 21, 2019 by MHEALTH.